The annual Book Tour is complete for this first week of school! 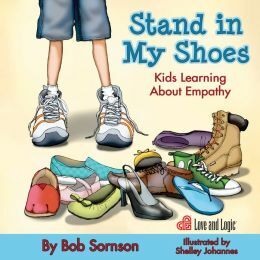 With the book Stand In My Shoes (by Bob Sornson) as my conversation starter, I visited each classroom reading, listening, and sharing with our learners on the subject of empathy. As part of the Love and Logic series, this classic gem illustrates in simple terms the need for everyone to see the world through the eyes of others. The ability to stand in another person’s shoes to understand what they are feeling is critical; this process should begin at an early age. While we didn’t literally swap shoes (“that’s gross, Mrs. Van…”), we did talk about how it feels to figuratively walk in another person’s shoes and experiences. Empathy is a life skill playing a significant role throughout our lives. It serves as a basic foundation for nurturing positive, caring, loving, compassionate relationships with others while building a healthy overall well-being. Empathy does not offer excuses for bad choices (because consequences with love, rather than anger are needed at that point). Rather, by helping our young students learn empathy, we raise the odds they will have strong social relationships, truly care for others, and be able to set appropriate limits in their own lives without angry words or behaviors. A favorite part of my work at LME is participating with our learners in classroom activities such as book tour. 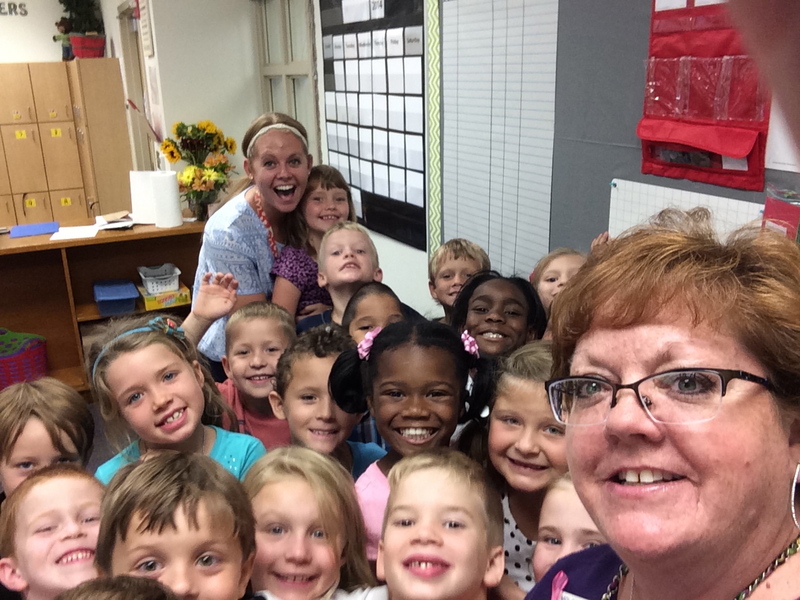 This year, I am challenged to work on “selfies” during daily walk-about (and yes, I need work on these), but half the fun is in the process!